I was ready to sew the six sections together, but that’s not right. After switching two sections, I remembered the long thin checker board I made. Once that was found, I started to sew. Maybe I’ll have something to show you tomorrow. This entry was posted on September 23, 2018 at 10:47 pm and is filed under Knitting. You can follow any responses to this entry through the RSS 2.0 feed. Both comments and pings are currently closed. That is beautiful and fun with all the traditional patterns!! Thank you. 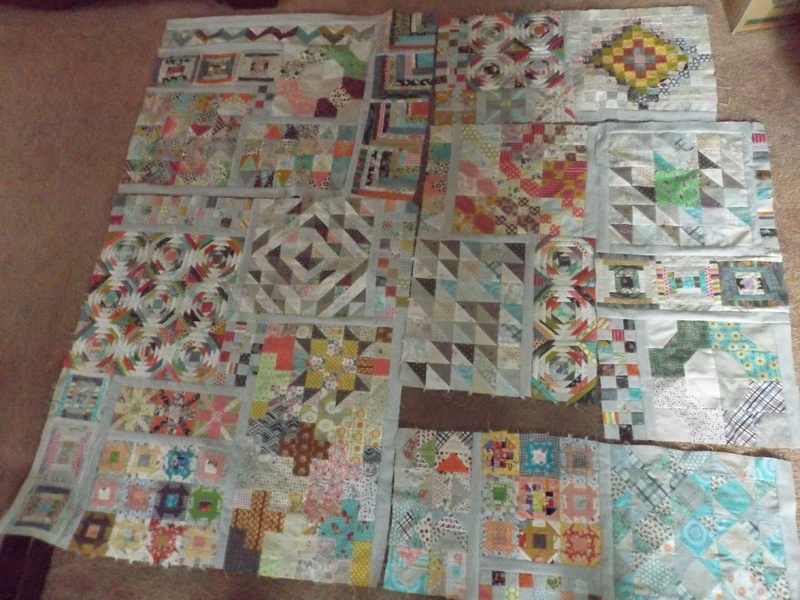 I had no idea quilting was so much fun!